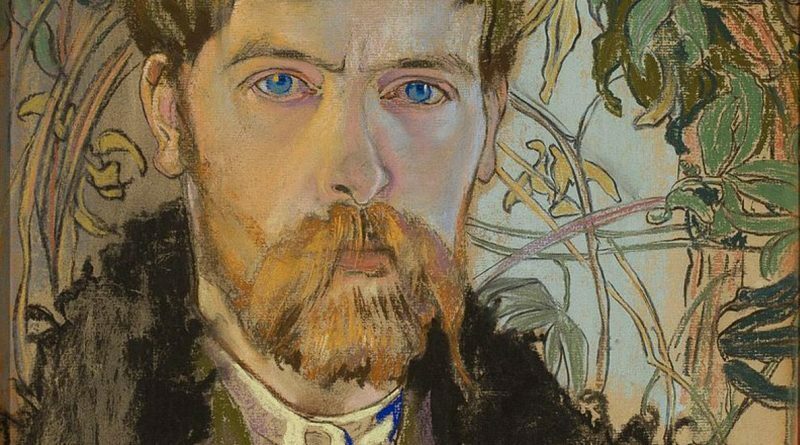 The runaway success of a temporary exhibition of paintings by Polish cultural titan Stanisław Wyspiański (1869 – 1907) at the National Museum in Krakow has fueled suggestions that there should be a local permanent gallery of his works. In fact, there used to be one, until the Szołayski House containing it was renovated and repurposed in 2012. 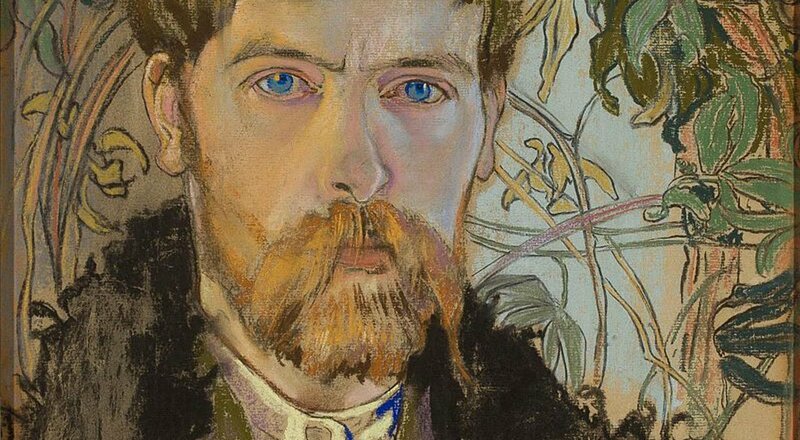 Since then, many of Wyspiański’s paintings owned by the National Museum – the largest collection in Poland – have been off-limits to the public except for some special occasions honoring the artist, playwright, and poet. Officials from the city of Krakow have expressed interest, comparing the potential of a permanent exhibition to how Franz Mucha’s artwork is used extensively in the cultural promotion of Prague. Currently they are gauging public interest, as well as if the necessary funding could be obtained. If so, they expect Wispiański’s works could be housed near the main building of the National Museum after about three years of construction.